New from A.S. Creation comes this fantastic Wooden Beam wallpaper. 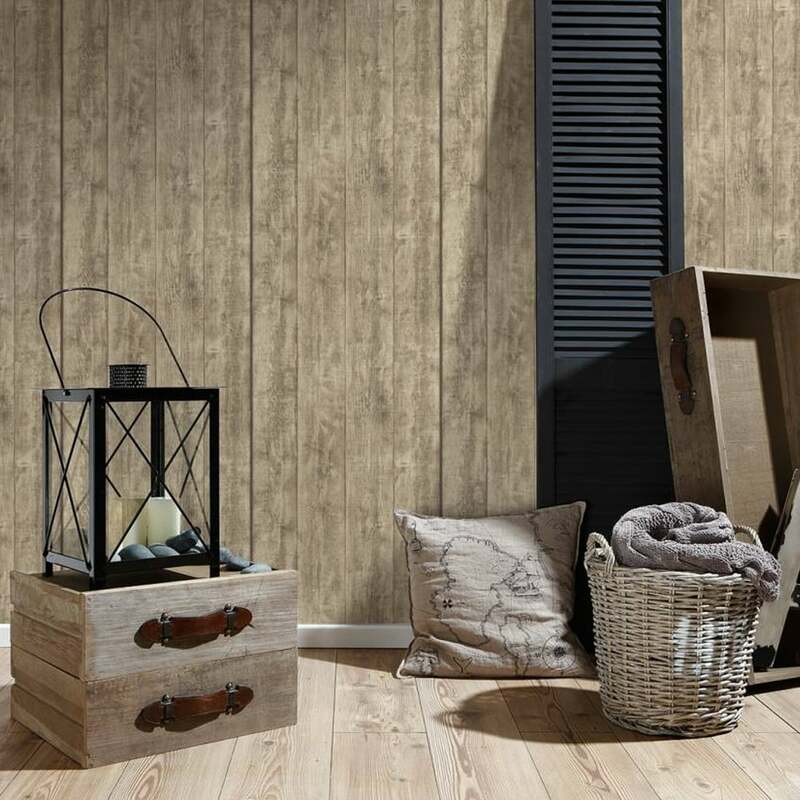 This superb realistic wallpaper features a vertical wood beam panel pattern, with an embossed effect along the joins and light texture to the grain.